The Master Bedroom with King Bed has a large bathroom with double sinks and bidet. Also has it's own private deck overlooking marina. The 2nd bedroom has 2 Queen size beds with a spacious bathroom and walk in closet. First Floor has kitchen, dining area, living room, full bathroom and outdoor deck with fabulous views of the marina, Portofina Plaza, and Ocean. The sofa in the living room is a pull out Full size bed. Fully stocked kitchen. Maid is included who will do your laundry, and help with anything. Founded Fernwood Investment Management in 2003 and I am responsible for portfolio management and the strategic direction of the firm's operations and investments. Before establishing Fernwood, held positions at Bainco International Investors where I was a Partner and Senior Research Analyst for five years. Prior to that, I was at Merrill Lynch for 22 years. I also served on the Boston College Investment Advisory Council and as a member of the Regis College Board of Trustees. I earned a Bachelor of Science degree in Biology at Boston College. PERFECT spot since we were there to go fishing! We had so much fun and everything was super convenient! The market was maybe 100 feet away and it had everything we needed, beer, liquor wine included! Everyone in Casa de Campo was very accommodating! If you are looking for perfect weather, great service, beautiful and challenging golf courses, easy to get around, nice beach, and great food - this is it!! It was great, great location!! Weather, service and golf all spectacular! 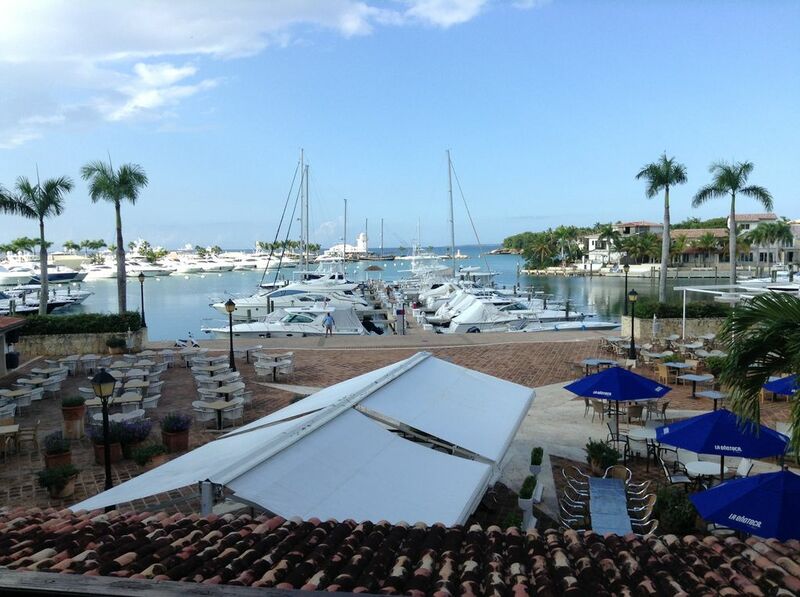 Full disclosure , i am an owner, but just returned from 5 great days at Casa de Campo. There is daily maid service including laundry. An appropriate tip will be expected.